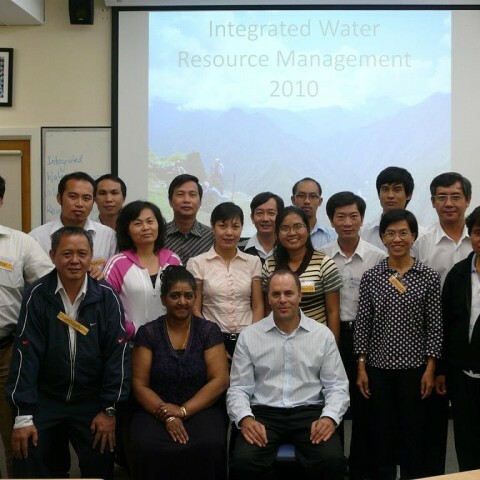 Fellows gained knowledge and technical skills in water resources management, climate change adaptation, water policy and governance, integrated catchment management, curriculum development, teaching and learning, and knowledge transfer and leadership. 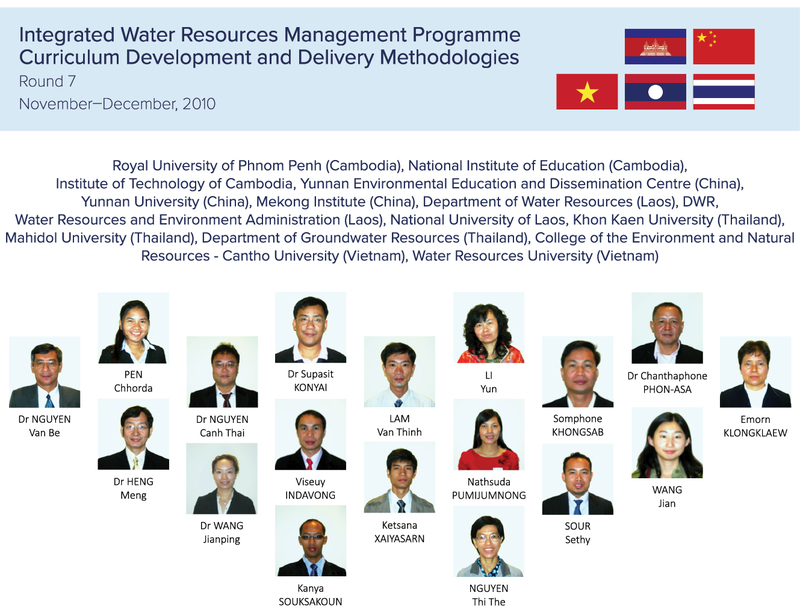 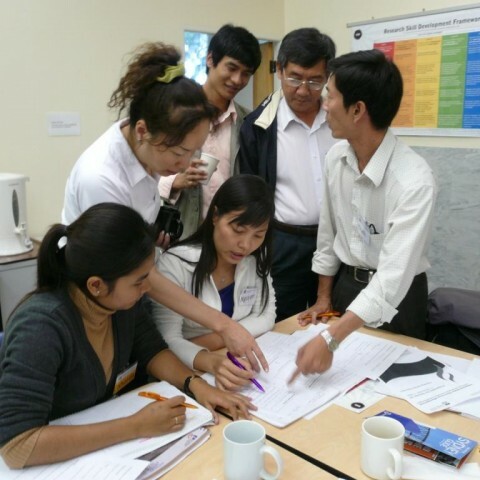 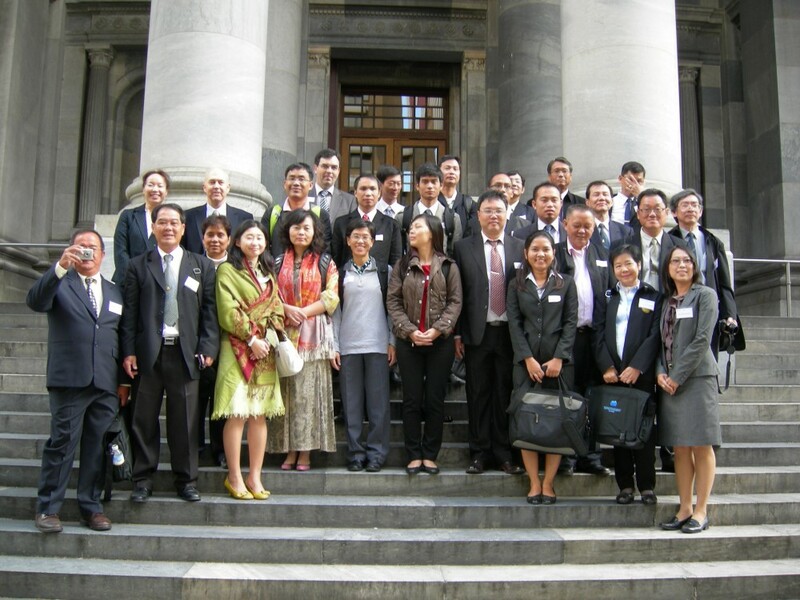 The programme was designed to strengthen education programmes in water resources management in the region and better equip decision makers with the knowledge and skills to improve in this area, through theoretical learning and site visits to Australian educational institutions and water authorities, as well as facilitating collaboration within the Mekong river region, thus supporting already identified priorities at the commencement of ICBP’s 2009 -2013 implementation period. 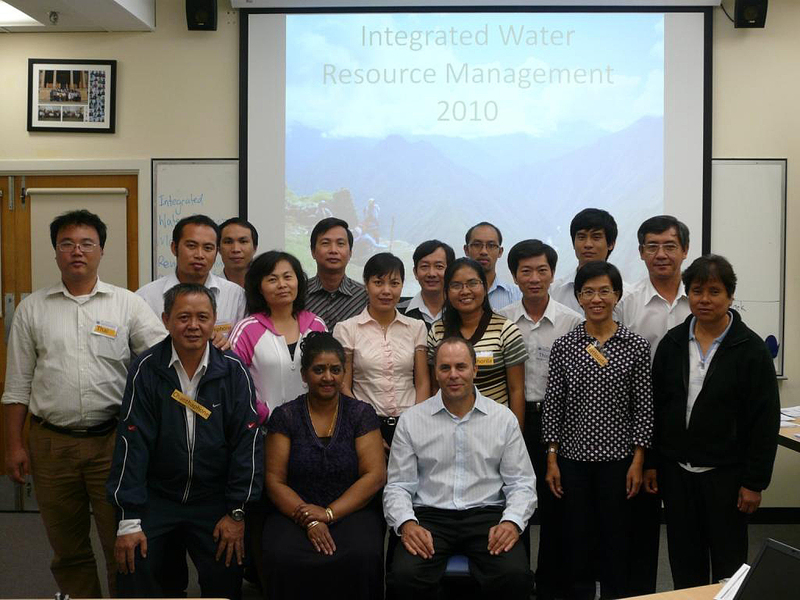 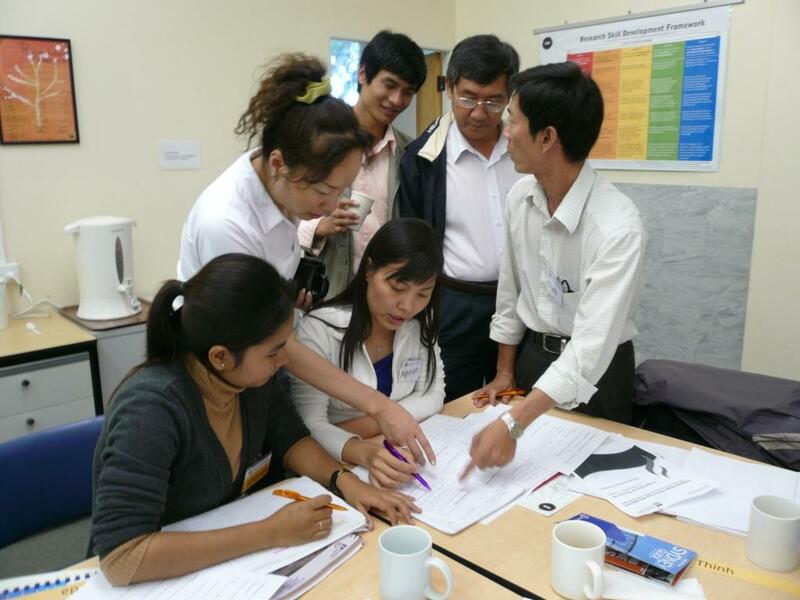 ICBP’s overall objective was to develop a critical mass of human resources at MRCS, the NMCs and Line Agencies, ensuring effective and sustainable development of the water and environmental resources in the Lower Mekong basin in line with the shared concept of Integrated Water Resources Management (IWRM).